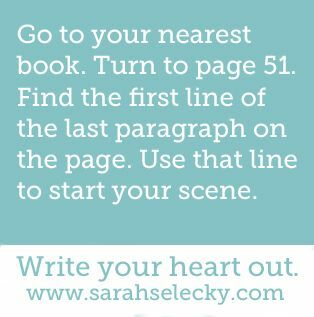 The mundane, Ryan Lloyd, furrowed his brow which suggested maybe James had used a poor example. “But that makes no sense,” Ryan said. He adjusted his glasses and peered through the lab window down to the lab floor when they were doing so basic ‘magic work’. The more theoretical and advanced work was deeper down in the lab; an old converted mine. “Well tell me why humans make this ether do things,” he said with a wide all-encompassing gesture. “Not at all.” They took every precaution since they were scientists after all. Or he was. They ensured the wizards who were not followed all experimental protocols. There was no danger in the lab. To anyone… except the wizard. A few of them had had some seizures. There had been one death. It was a learning process. “Why don’t I give you a tour. I have arranged for some of the group to give you some intriguing demonstrations of what we have come up with. I am sure Fredrick will be interested in funding when he hears your report.